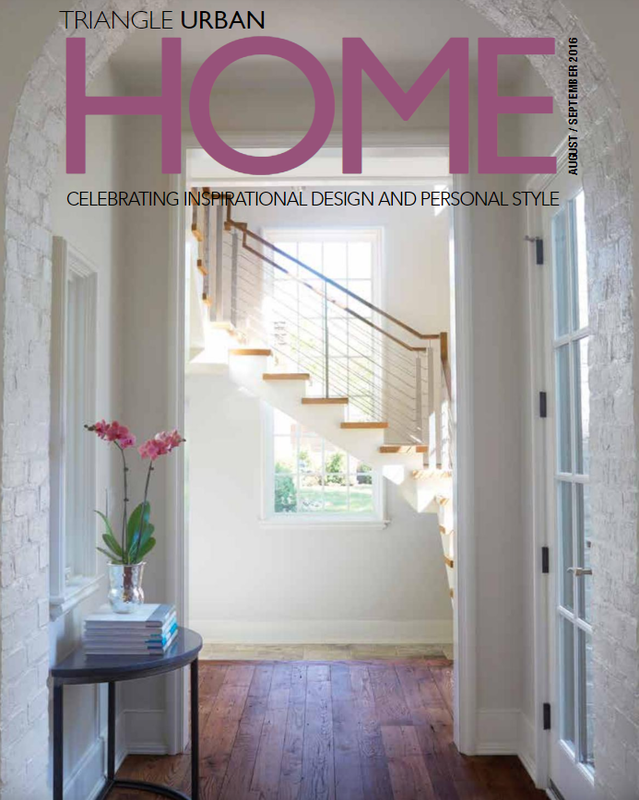 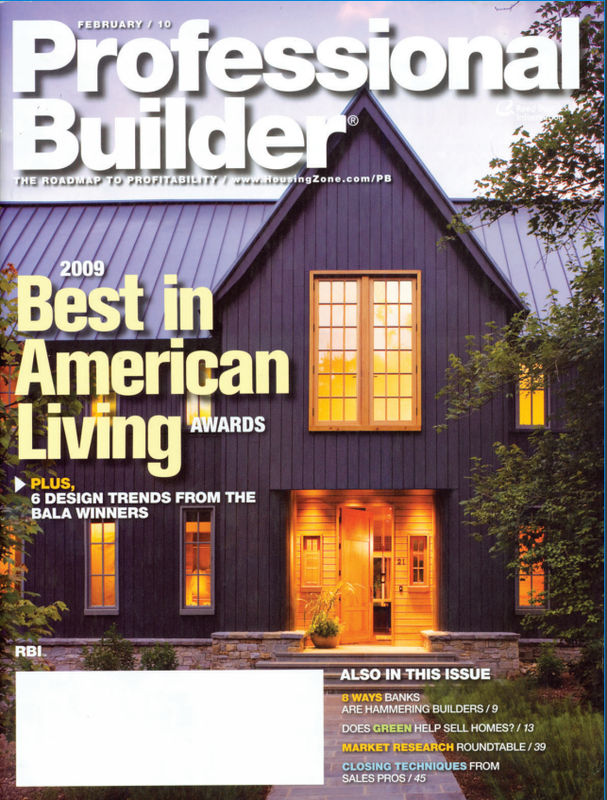 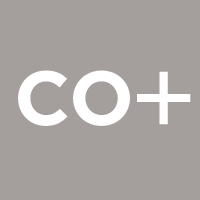 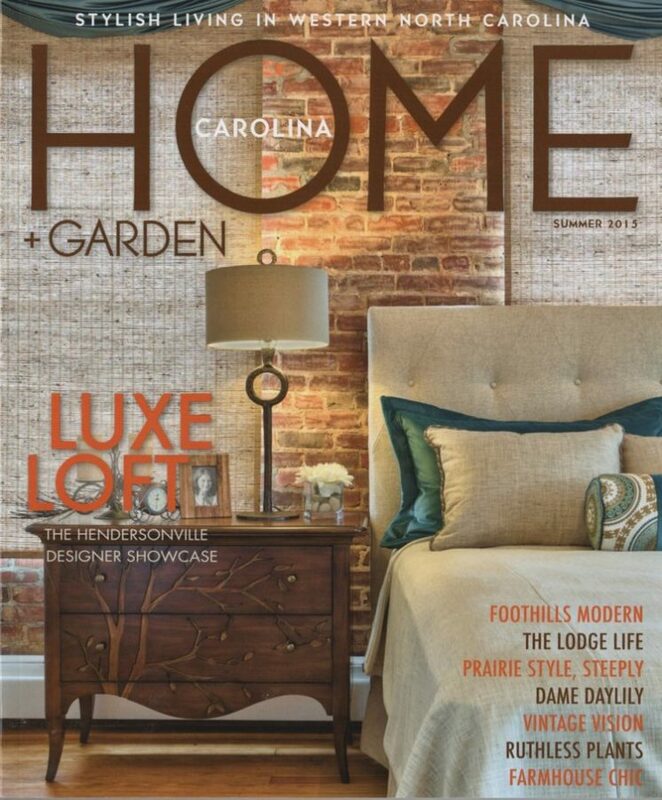 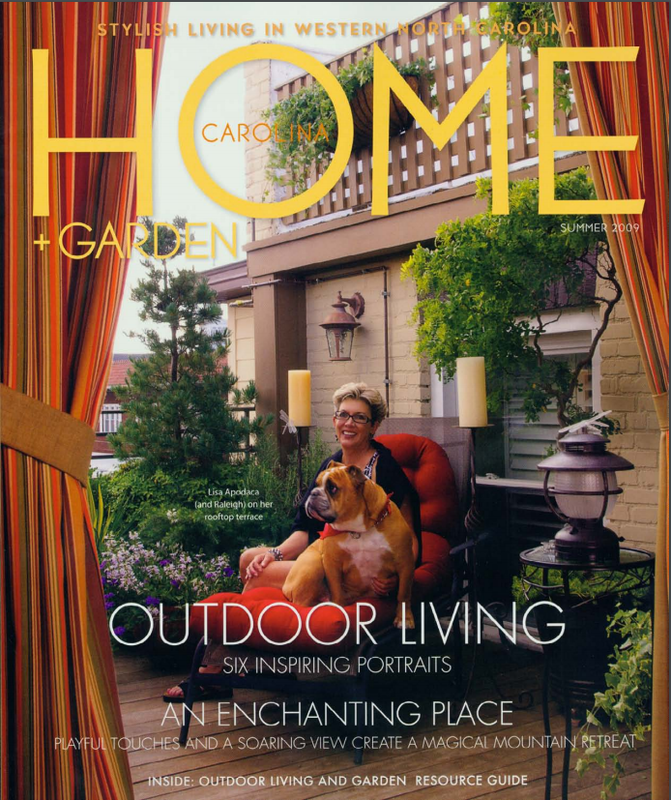 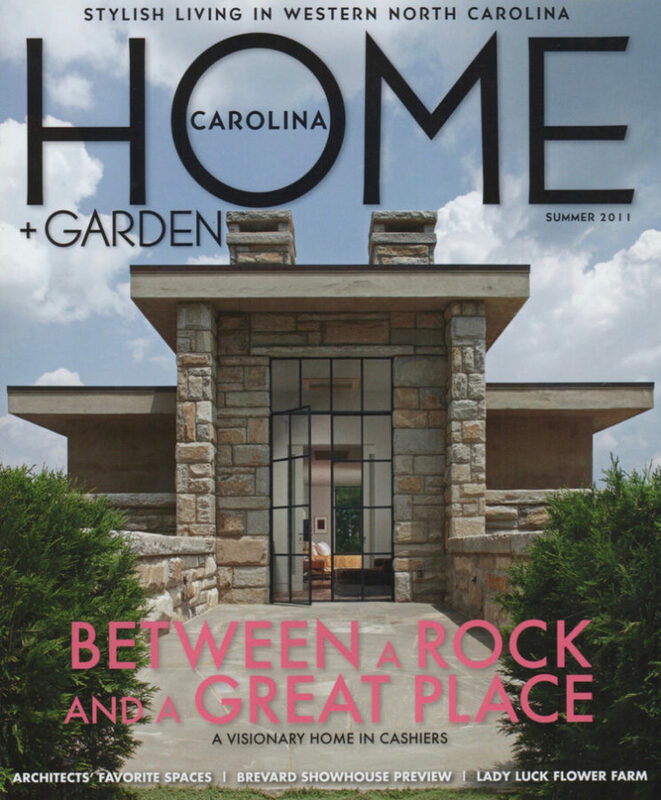 Over the past decade, Carlton Edwards’ work has been highlighted in design and construction publications. 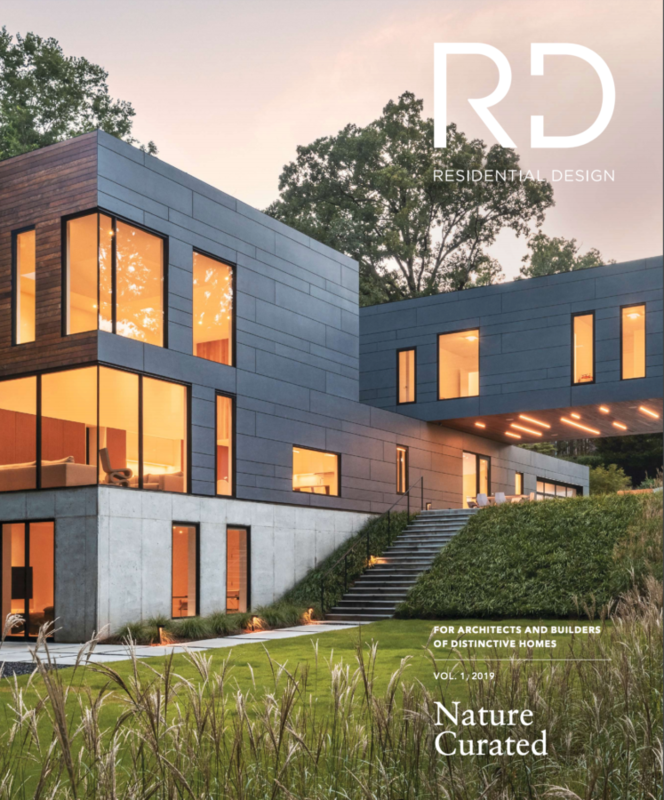 The emphasis is always on the marriage of design, craft, construction management, artful solutions and how the built environment influences our experiences. 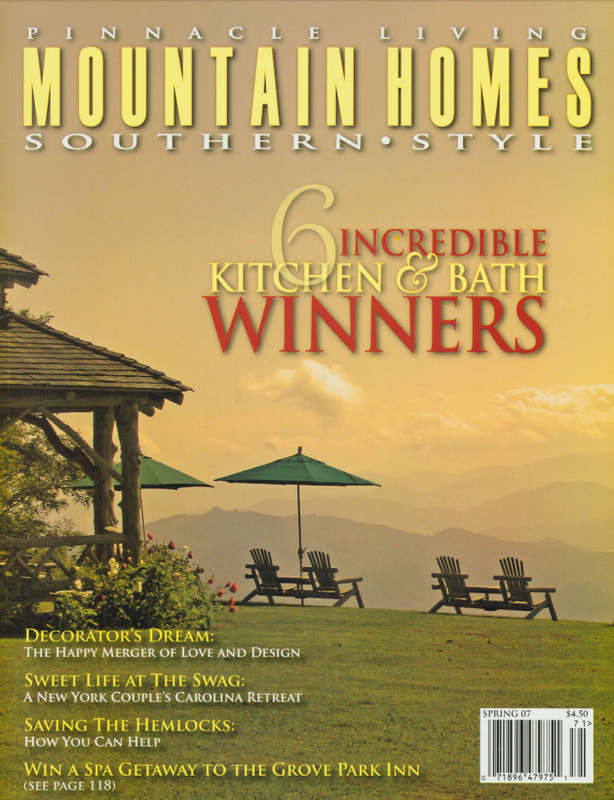 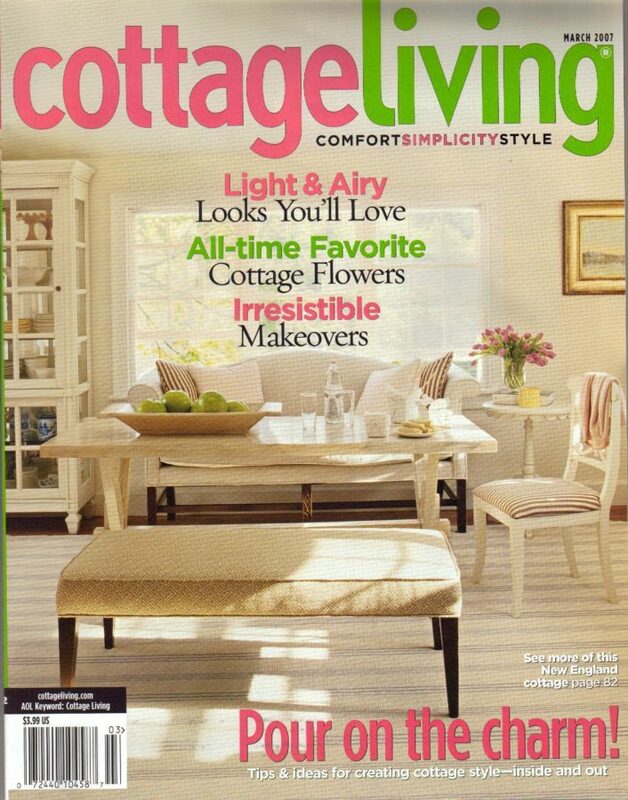 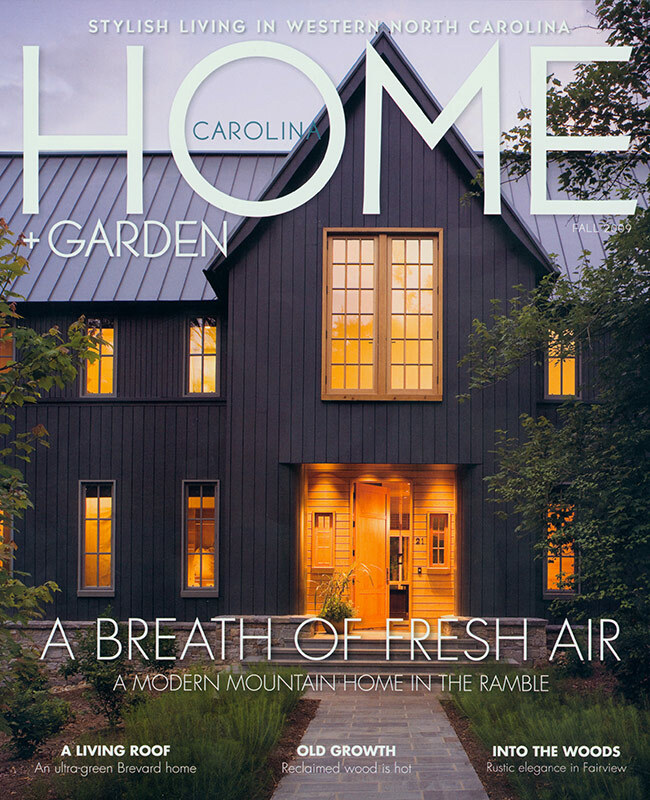 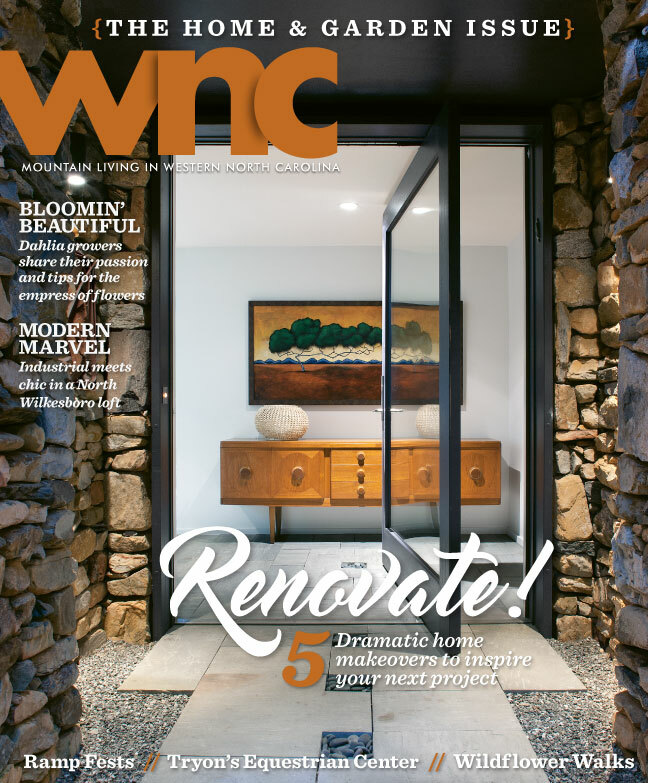 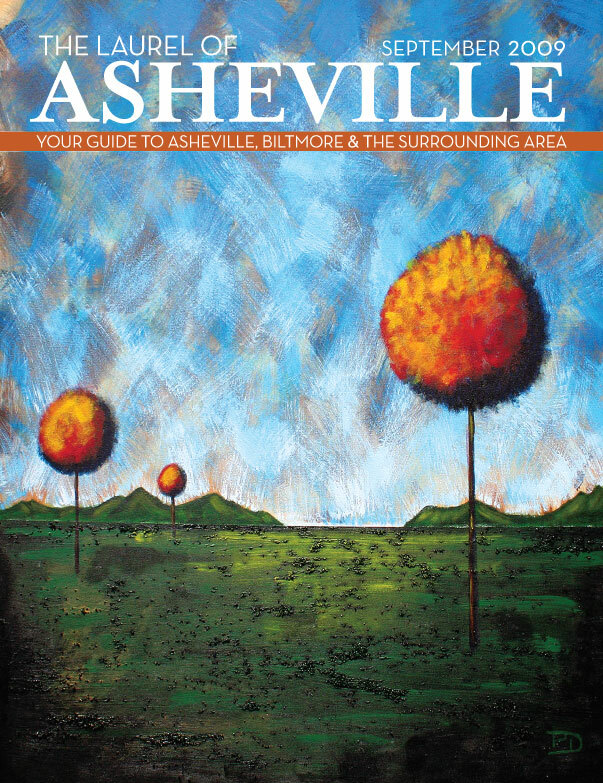 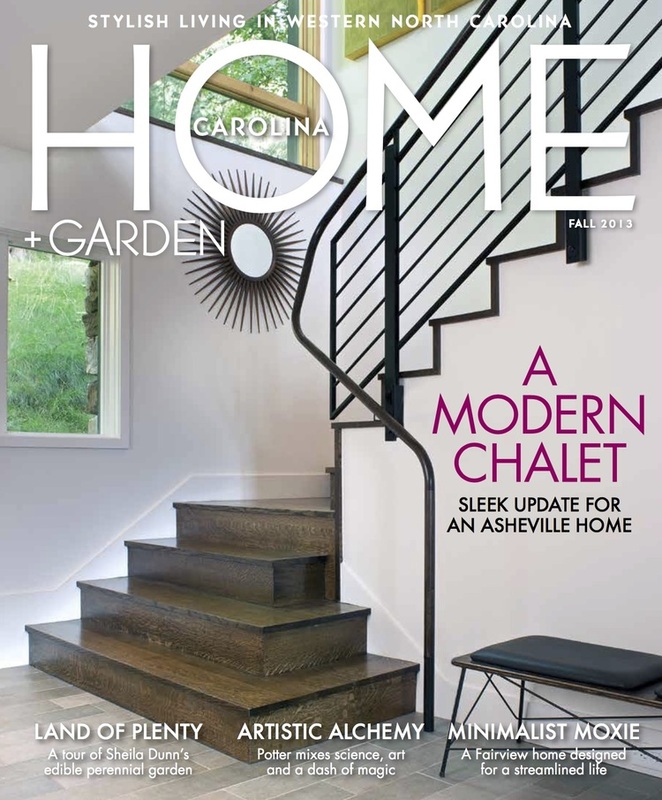 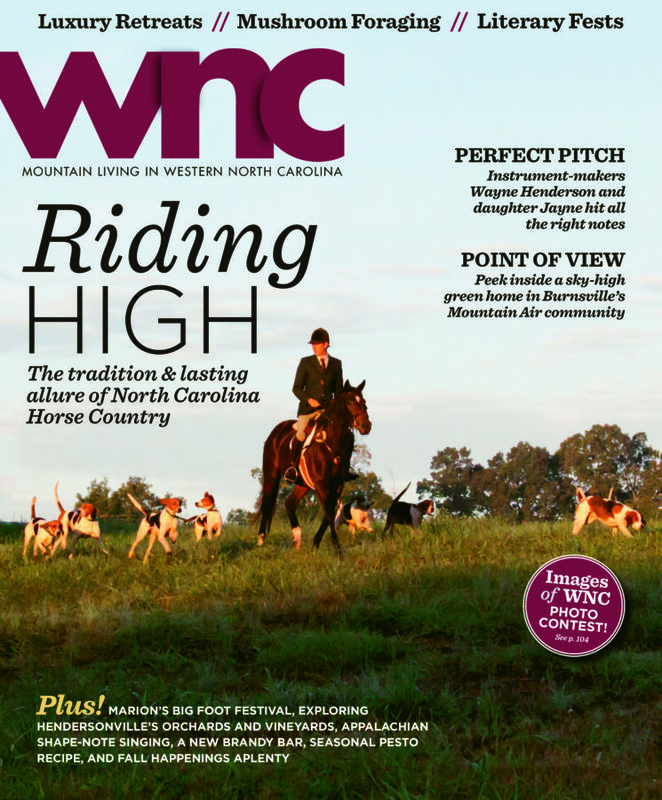 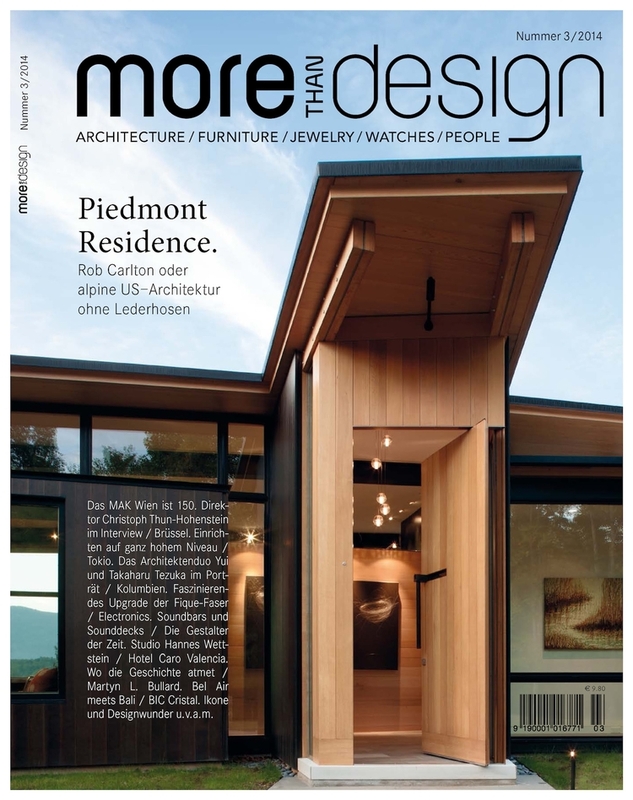 WNC Magazine: Fresh Air Point of View. 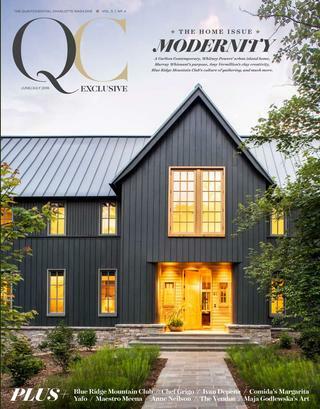 Peek inside a sky-high green home in Burnsville’s Mountain Air community.